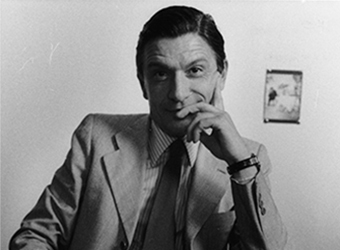 Born in Italy in 1931, Sergio Mazza created the iconic Alfa in 1959. It was Artemide’s first table lamp and incorporated natural and man-made elements of glass, marble and metal. Amongst other design credits, Mazza also created fiberglass molded seating and other home furnishings for Artemide throughout the 1960’s which were produced for a short period time but are highly collectible. 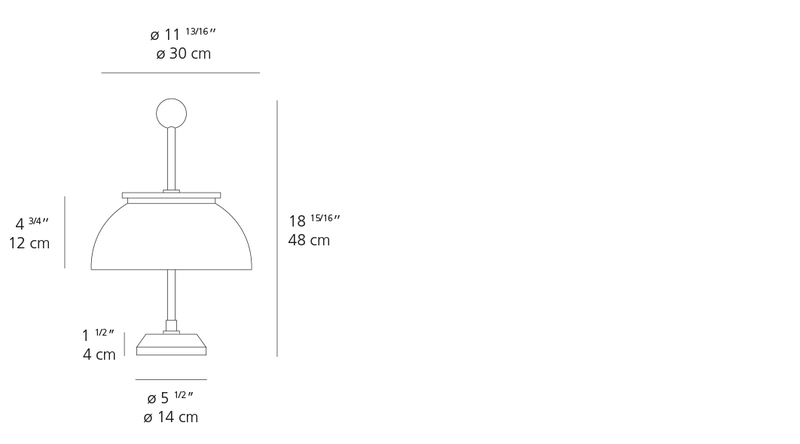 Alfa was Artemide’s first table lamp. 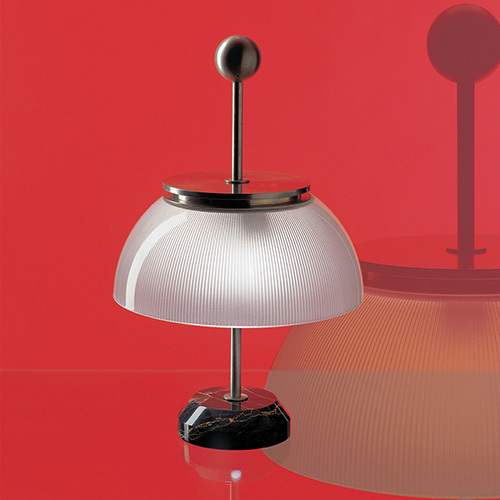 An instant classic designed in 1959 by Sergio Mazza and re-editioned in 1999, the luminaire provides incandescent light via a ribbed, opaque crystal glass diffuser. 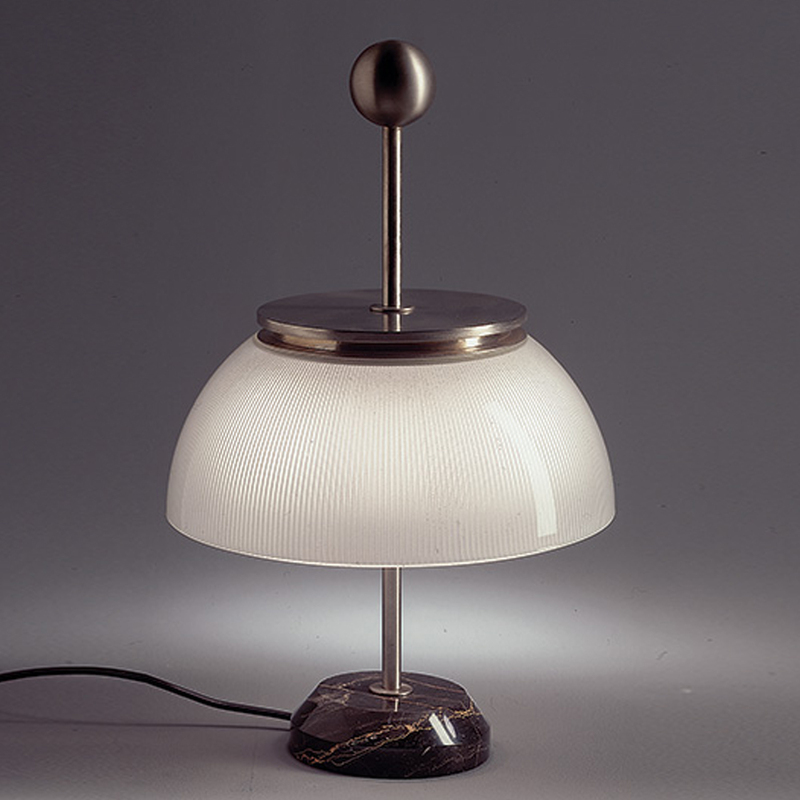 The nickel-plated metal is hand turned and rests on a black marble base. -Handturned metal structure in nickel plate.